A construction equipment manufacturing plant whose manufacturing processes utilizes approximately 50,000 gallons of fresh water per day and introduces heavy metals, chlorides, sulfates, and oil into their wastewater. 50K gallons of wastewater per day was being treated with an existing wastewater treatment system and a standard reverse osmosis (RO) system (for reuse), but the facility was experiencing discharge permit compliance issues. Additionally, the existing system was aging, and they experienced high maintenance and operational costs, including off-site solids disposal. The facility was under a corporate sustainability initiative to reuse their wastewater and looking for improvements to their reuse rate. After completing the water analysis, assessing the facility's reuse potential and production goals, ProChem offered a new wastewater treatment solution with a water reuse system that was designed to fit their existing system footprint. Additionally, during the period when the facility's old system was being removed and the new one was being installed, ProChem provided a mobile, temporary treatment system so that plant production was not impacted during the transition. The solution included a 100 gpm continuous flow treatment system with physical/chemical treatment, ProChem's Metaloc™ technology to remove metals and reduce solid waste (by 95%), and ultrafiltration to remove oils. 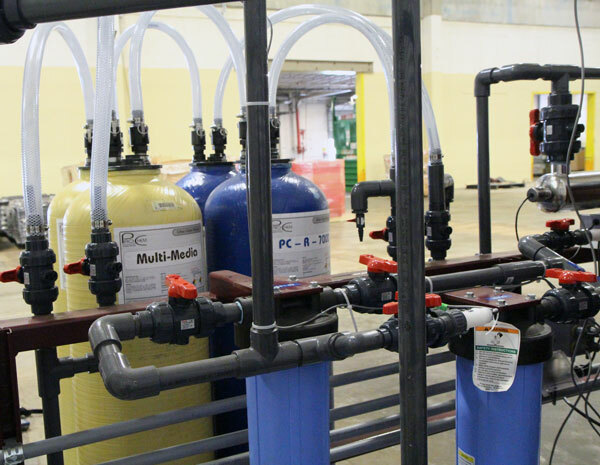 The reuse system features ProChem's industrial high-pressure reverse osmosis (I-PRO™) technology to further purify the wastewater and feed it back into the manufacturing process. Additionally, the system features ultraviolet protocols to control the microbiological growth in the storage and distribution systems.  Both systems are equipped with local monitoring and automation controls and ProChem's web-based remote monitoring service, requiring minimal operator interaction. With ProChem's continuous flow wastewater treatment system, treatment chemicals and resins, and I-PRO™ water reuse system in place, the customer is experiencing 100% permit compliance in addition to 85% reuse rate and higher quality feed water to their manufacturing process (compared to their previous standard RO and wastewater treatment systems).